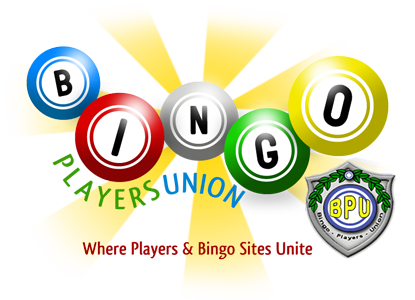 BingoPlayersUnion.com • View topic - NBC News Coverage With JTodd! A must watch! NBC News Coverage With JTodd! A must watch! Post subject: NBC News Coverage With JTodd! A must watch! Maybe slowwwwwwwwwwww loading, but woth the wait!